“Nothing is created, nothing is destroyed, everything is transformed.” Ursus for over 45 years has been working to obtain the maximum effects from this transformation. 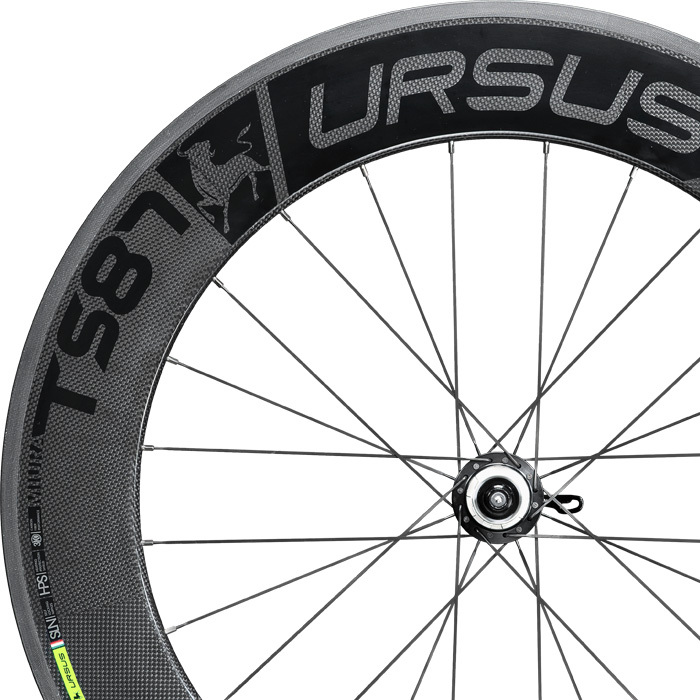 Ursus Wheels and components are created and produced through research, allowing the cyclist to optimize the power of their pedaling, using the least amount of expended energy, whilst not giving up quality or reliability. It is now more than ten years since Ursus SpA entered into the world of road cycling. After years of designing, manufacturing and distributing hubs and components for bicycle wheels, the Rosà (Vicenza)-based company has decided to invest in the production of complete wheels. 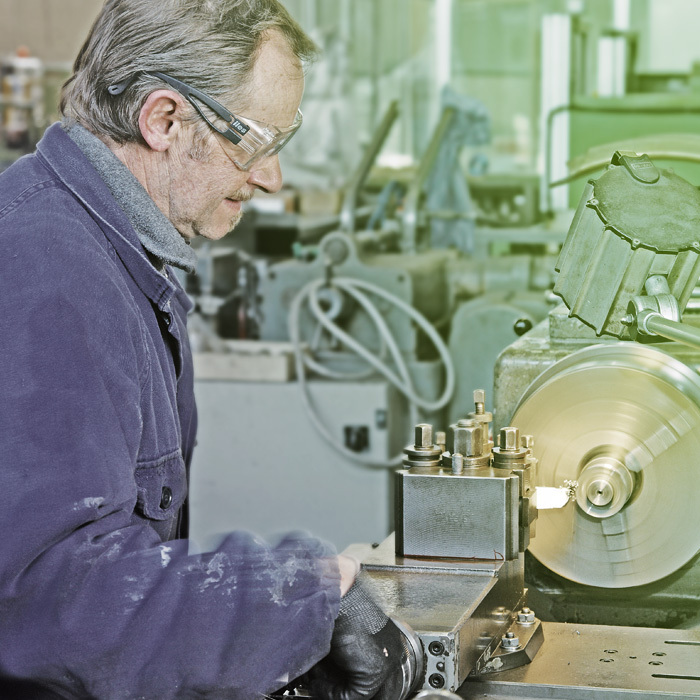 The expertise, the constant search for new materials to be tested and technological innovation provided by the support of engineers and technicians in the company have allowed Ursus to forge ahead and to work together and, after a few years of activity , with professional teams is able to ensure constant and further growth of their product thanks to continuous feedback and numerous tests on the road.